Madonna into Lividonna and make Kim Wilde even wilder! Beyonce as done by the Chilli Peppers? 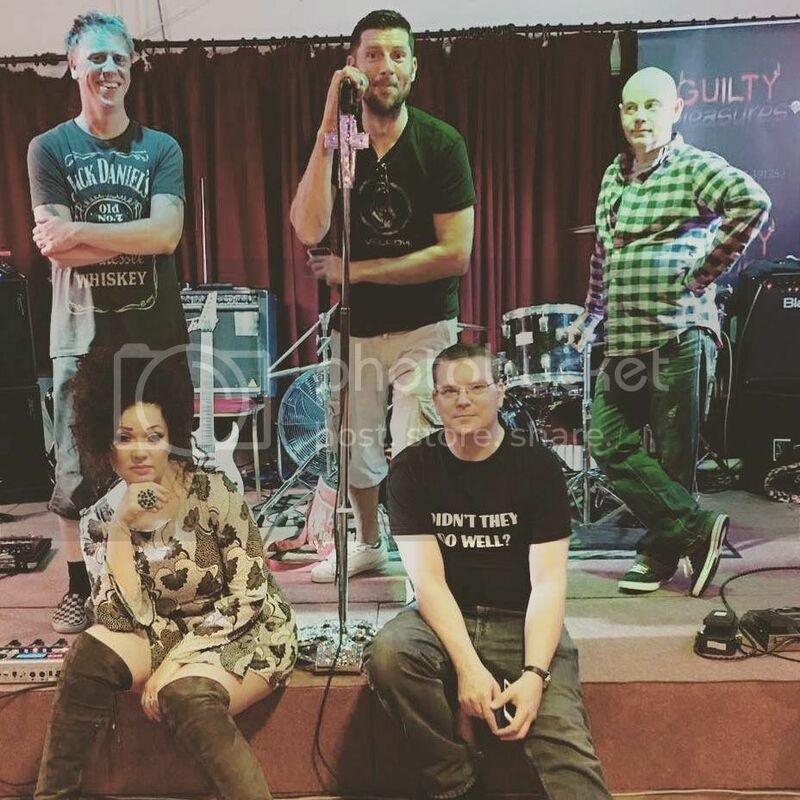 covers band then why not come and give in to your Guilty Pleasures? Guilty Pleasures - probably The Heaviest Pop Band in the World! To the Guilty Pleasures website.